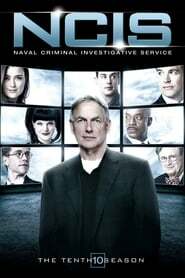 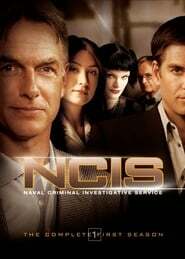 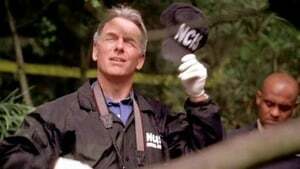 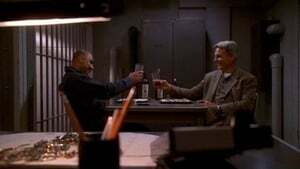 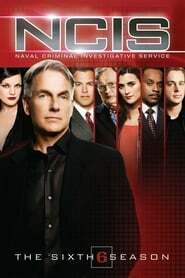 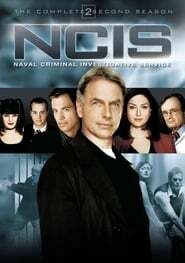 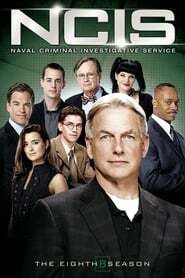 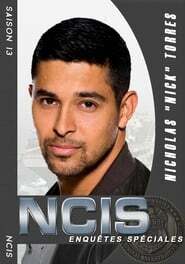 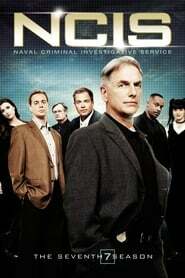 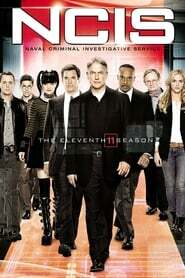 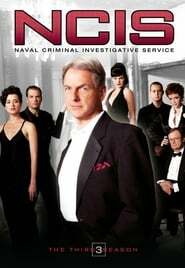 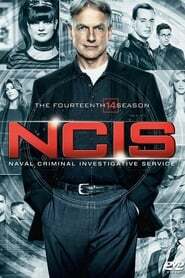 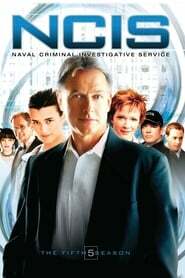 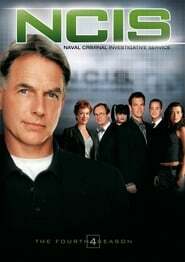 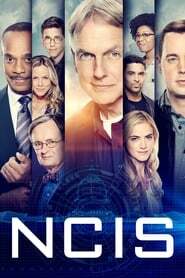 NCIS Season 0 :Episode 25 Ducky's World: A Trip To The Autopsy Room Of N.C.I.S. 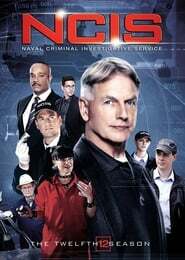 Ducky's World: A Trip To The Autopsy Room Of N.C.I.S. 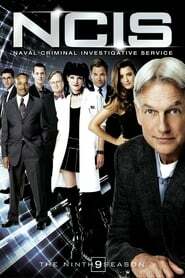 NCIS Season 0 :Episode 35 Fear: A DVD Exclusive - An Acoustic Version of Pauley Perrette's Song "Fear"	Fear: A DVD Exclusive - An Acoustic Version of Pauley Perrette's Song "Fear"
NCIS Season 0 :Episode 49 Technically Speaking: A Conversation with Technical Advisor, Leon Carroll, Jr.	Technically Speaking: A Conversation with Technical Advisor, Leon Carroll, Jr.
NCIS Season 0 :Episode 59 Deleted Scene from "Till Death Do Us Part"	Deleted Scene from "Till Death Do Us Part"